The collaborators on the Dichterliebe Project gave two final concerts at the end of our 6-week course. These took place in the Robin & Winifred Wood Hall at the Victoria Conservatory of Music in Canada in March 2016. Our performance aimed first and foremost to communicate the interest and beauty of Heine’s poems and Schumann’s music. We also aimed to recreate a performance atmosphere that would be representative of what might happen a mid-19th-century salon in a number of respects: our performers were all amateurs; most of our performers used their scores; we divided the songs up between different pairs of pianists and singers; and students performed in the key best suited the singer. Key relationships between songs were preserved where possible. Our performers worked together in a number of fixed singer-pianist duos throughout the course. 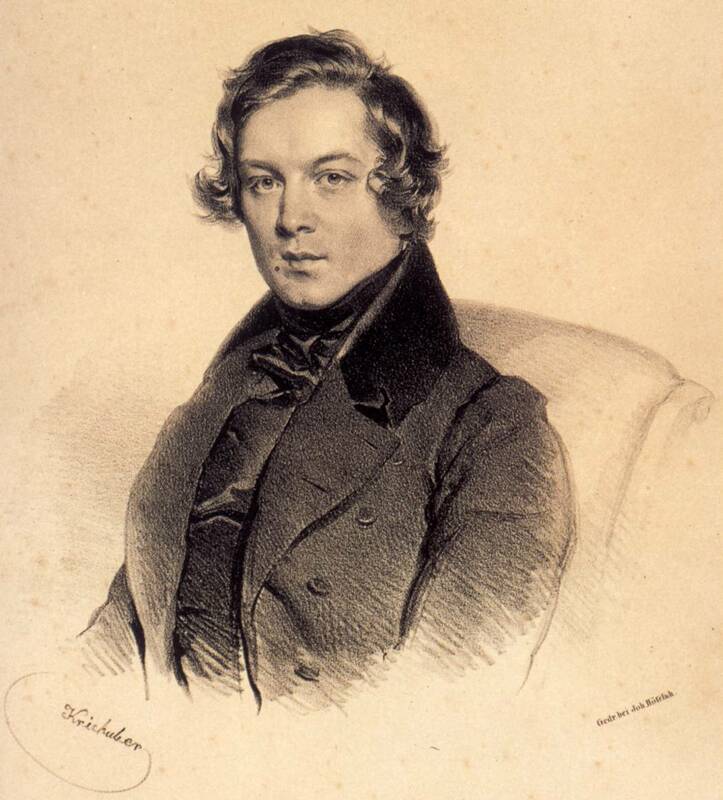 Each pairing brought a unique perspective on the shape, pace, and sonority of Schumann’s interesting songs. As you will hear and see below, our students turned out thoughtful and heartfelt performances that offer quite different insights into Schumann’s songs than those we gain from professional performances. We hope you will enjoy getting to know the song cycle Dichterliebe through the lens of the Dichterliebe Project, and that you may be encouraged in your own amateur music-making, wherever you may be. Texts and translations of the Heine texts to Dichterliebe, kindly provided by the Hampsong Foundation.